He will give a presentation on his book Moonglow, his 2016 novel. 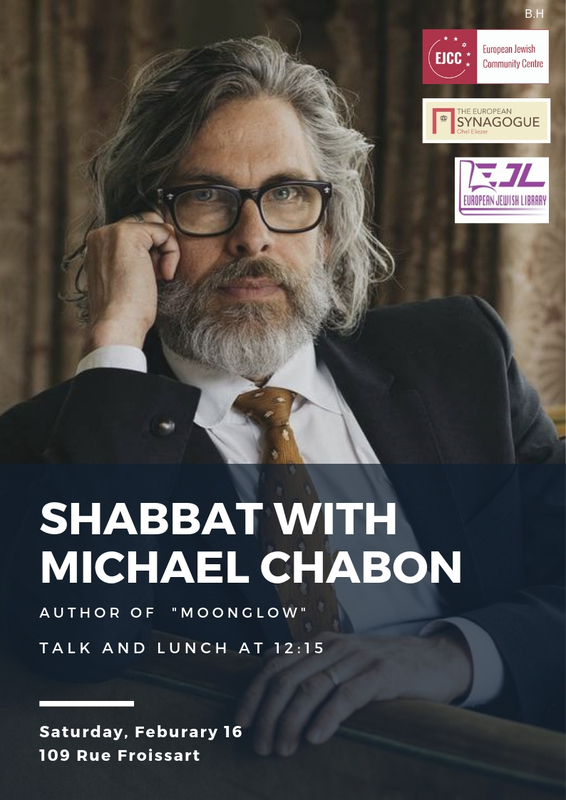 The book chronicles the life of Chabon’s grandfather, a WW2 soldier, engineer and rocket enthusiast who marries a troubled Jewish survivor from France and lives a challenging, wandering life in postwar America. Chabon tells the story using a mixture of strict memoir and creative fiction writing. The narrator functions as a proxy for the author, Chabon.